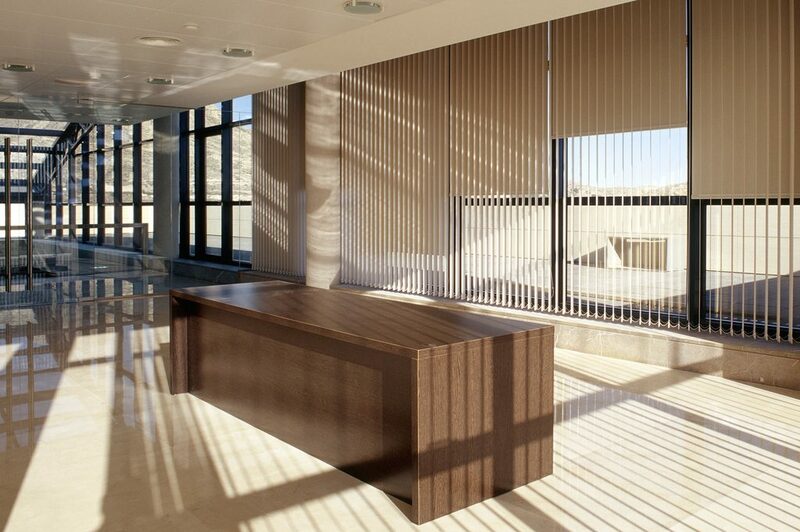 Vertical Blinds – Ray Ev, Inc.
Vertical Blinds provide a contemporary look while allowing for excellent light control. 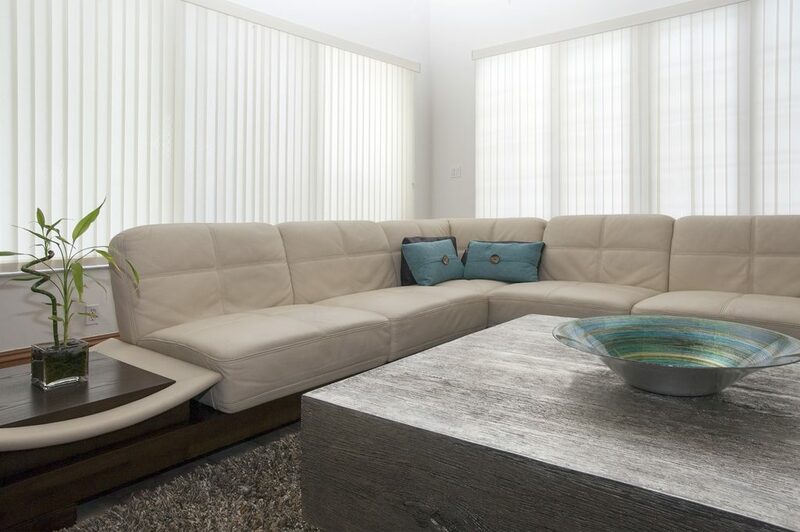 Because of the advancements made in the production of vinyl resulting in stylish fabric like design, along with the practical benefits of neutrality to the homes exterior appearance, Ray Ev manufactures vertical blinds in PVC only. We offer RE-1000 track (clutch) headrail system that provides re-aligning feature and center carrier stems which give a convenience in control positioning at the job site. It is available with chain rotation control and cord traverse control. Pulley provided for securing cord to wall. Wand control is also available upon request in off white. Vertical valances are also available in a variety of styles for an extra charge. The standard valances have a traditional tailored corner return. The round wrapped valances come with preassembled corners that are curved and sleek which give smoother look. The executive valances come with a trimmed finished on the top and bottom of the valance for more detailed design.